Happy Sunday all! I hope everyone is having a relaxing weekend so far. I’ve been a bad blogger of late – with summer wrapping up and preparing to start my new job on Monday, the weeks have just flown by! But I’m back and ready to embrace autumn in all its fabulous fashion! I thought I’d start by sharing a recent outfit from my trip to Belfast last week. Those of you who follow on Instagram will already have seen that I wore that Zara dress that everyone will recognise this season. It was love at first sight when I spotted it a few weeks ago and it seems the blogosphere agrees – it must pop up on my feeds daily at this stage! I love the long sleeves and the high low hemline. It’s very floaty, meaning it was the perfect choice for a carb heavy Italian meal. 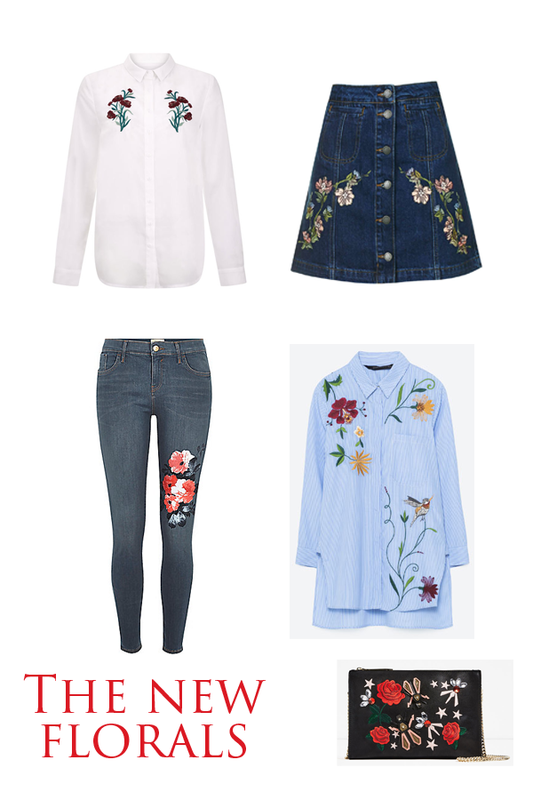 Previous Post Weekend Shopping: A few key pieces to look out for…. Next Post V by Very launch at Littlewoods….